It’s one of the most fundamental and personal gear choices of all: the pick you use. And we want to know what the most popular of those choices really are. So let’s find out! 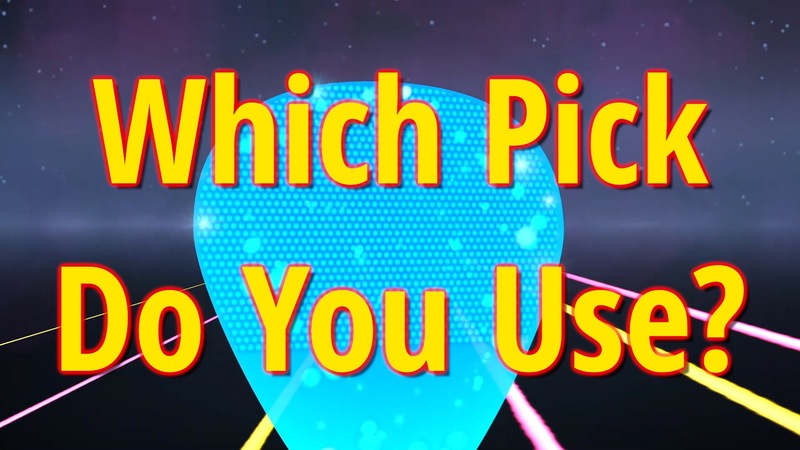 Take our pick choice poll, and let us know your preferred plectral attributes. What's Your Pick Grip? Take the Poll!